Ethan is one of two reporters on the 2017-2018 Navigator News staff. In May of 2018, Ethan will graduate, earning an associate's degree in Speech Communications. 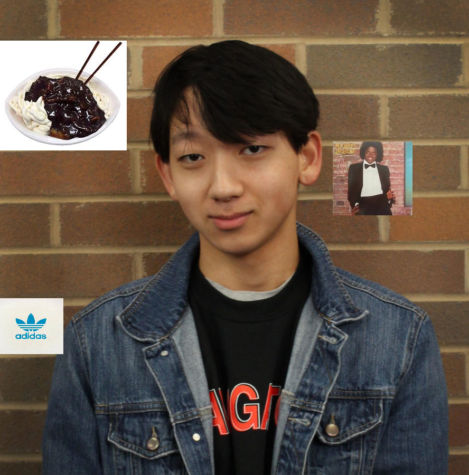 When he's not writing or on campus, Ethan listens to Off The Wall religiously, pets dogs, lives in adidas originals apparel, and eats 짜장면 in large quantities. After his time at Lake Land, Ethan plans to transfer to a four-year university, where he will pursue a path as a journalist.